Controlling weeds and soil quality is important for your gardens. 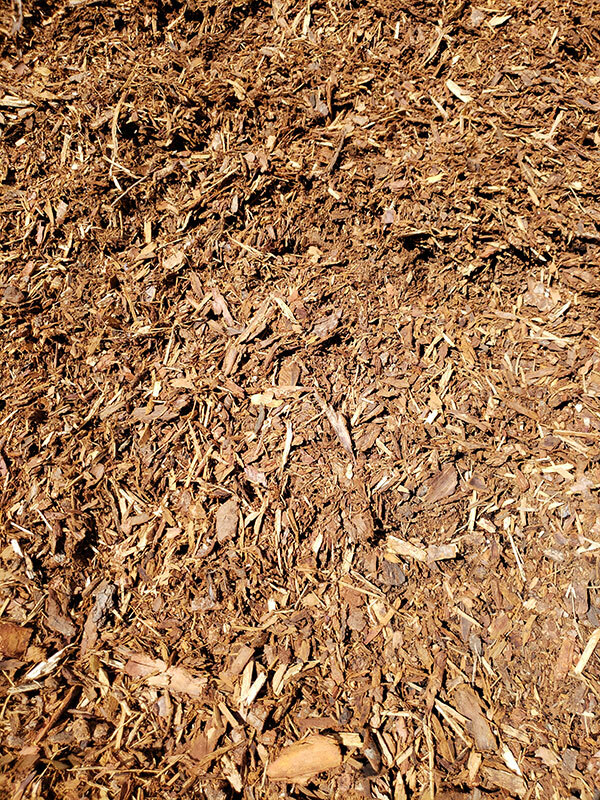 Bark is a smart way to fight weeds and help garden soil quality. 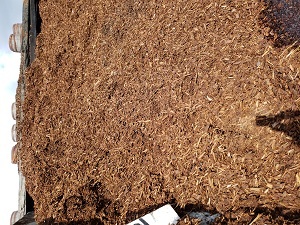 Our fine orange and dark bark creates a tighter mat, so weeds don’t grow through fast. Nugget bark gives your garden a natural look. And it lasts from 3-5 years once applied. Protect residential and commercial gardens with our bark products. Front yard landscaping can increase the value of your home or business from 5-20%. Most buyers will pay 11.3% more than your asking price. Bark improves your front yard landscaping. Bark gives it an attractive look that stands out. Bark gives a contrast to manicured lawns, gardens and trees. Include bark for your front yard landscaping. It’ll raise the value of your home and improve your curb appeal. Bark will also increase the value and look of your backyard landscaping. 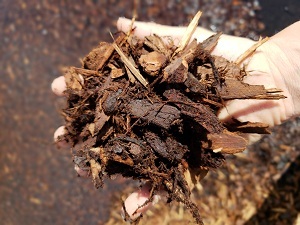 Bark can be used for gardens, bordering fountains, fences, walkways and pathways.